Some recent adverts in the current issues of The Victorian, SPAB magazine, and briefing window and doors. We are pleased to announce that we are a finalist in the 2016 Hive Business Awards, being nominated for the Made in Blackburn and Darwen Manufacturing Award. 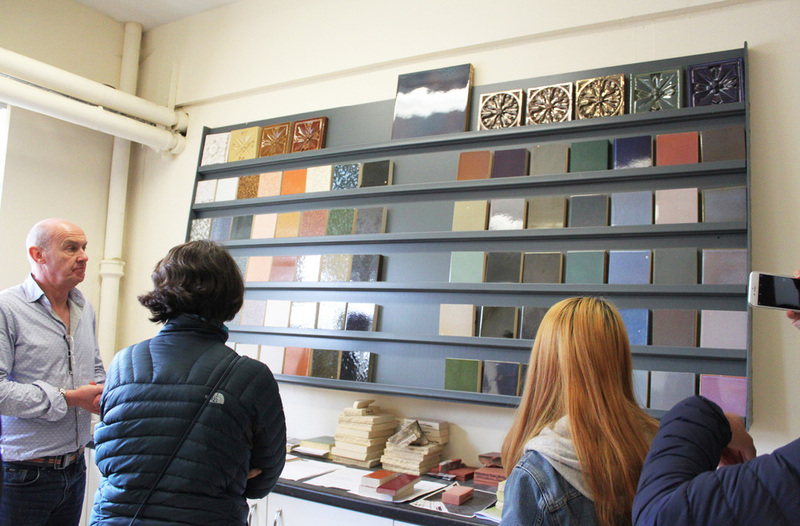 We welcomed a group of Liverpool University students and their wonderful tutors Amanda and Rosa to our factory last week, to discover the complexity and craftsmanship behind our bespoke terracotta blocks. 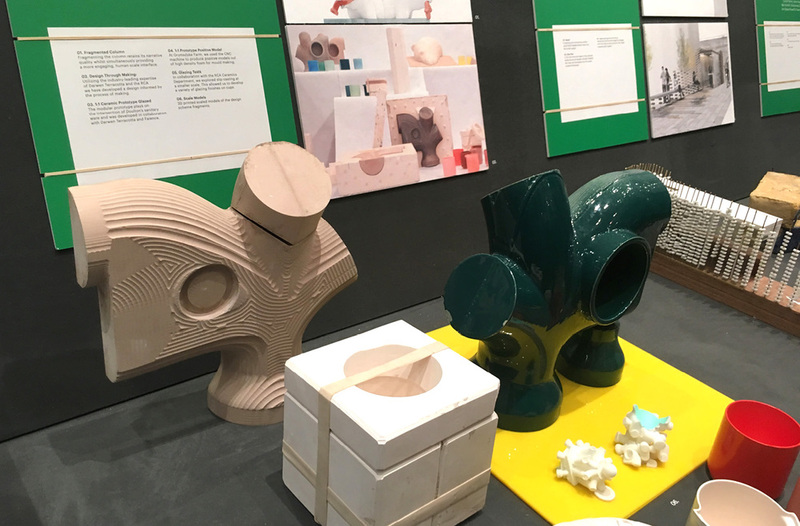 Studying a Masters in Sustainability and currently working towards designing a ceramic installation, we showed the students each and every process we use in the factory to aid them with their University project and to build their manufacturing knowledge. From CAD design to the polyroom, from colour development to glazing, we toured the entire factory to highlight the mass amount of skill sets we require to produce our work. It was great to show them around and we wish them good luck with their project and the rest of their course. 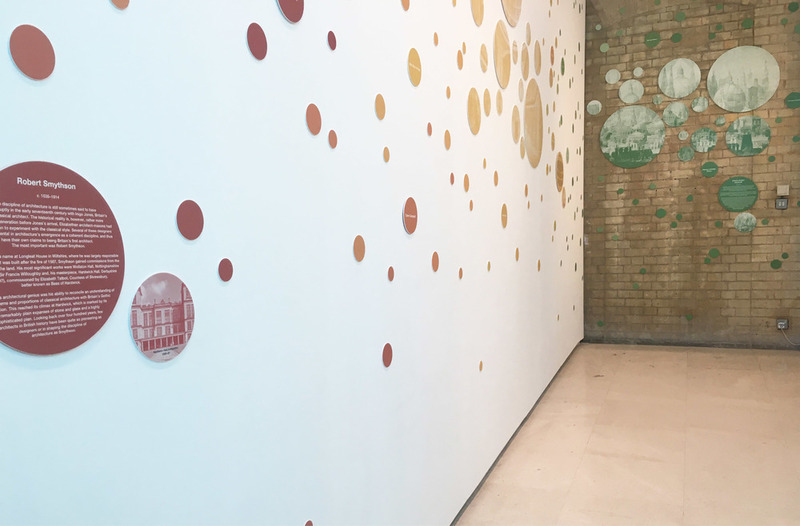 Earlier this month we visited the Royal Academy of Arts to explore their exhibition Mavericks. This exhibition showcased twelve British architects who think outside of the box with design, breaking the mould of standard beautiful buildings. The wonderfully creative practice FAT who we were lucky to work with in the creation of A House For Essex were featured in this selected group, which we think is well deserved! The exhibition also displayed the exceptional work of the late Dame Zaha Hadid, who undoubtedly broke many barriers within architecture; becoming renowned worldwide for her unique designs and love for fragmented geometry and dramatic curves. Mavericks is a small installation running on the walls in The Architecture Space and Gallery Café. 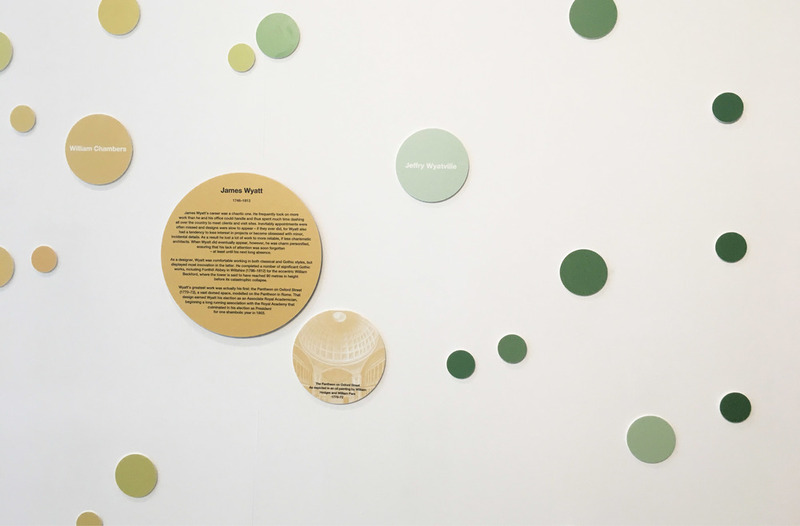 The colourful circles surrounding the walls provides information of each practice and abstract pictures of their work. Although this is quite a subtle display it was very enjoyable to walk around and learn small snippets of the chosen mavericks, and how they have changed British architecture today. A book created for the exhibition however is also available to read to discover more in depth details and design methods behind these great talents. A book we would definitely recommend. Last Thursday we attended the Red Rose Awards of 2016, where we were nominated for The Best New Business Award. Held at the amazingly grand and beautiful Blackpool Winter Gardens, it provided the perfect setting for the fun filled night ahead. 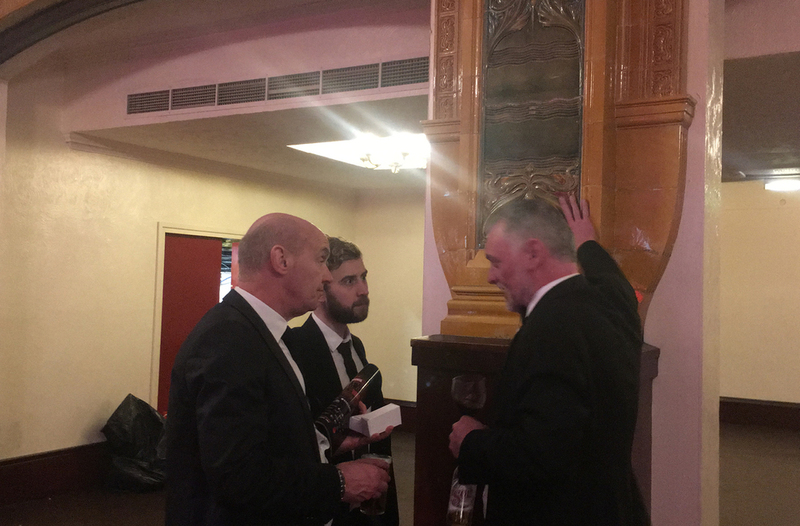 Businesses from across the North West came together for the black tie event in hope to win the special prizes of the night. 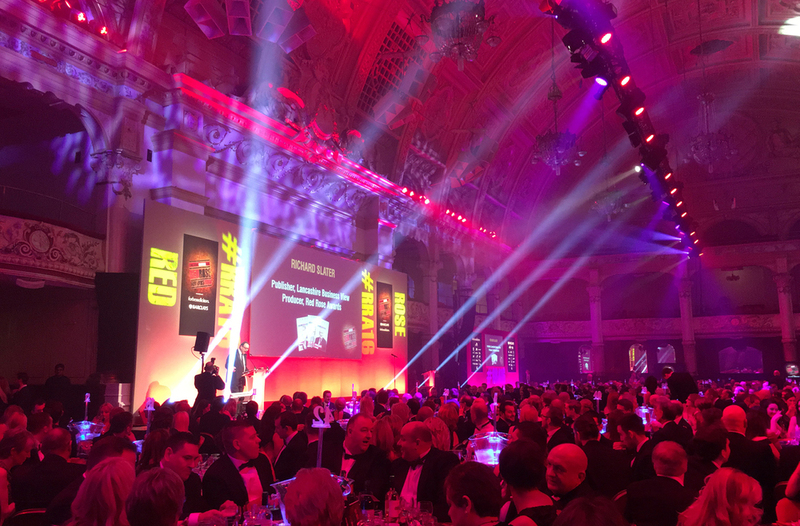 Unfortunately we didn't win the award, but we are very proud of our nomination, and we still celebrated our wonderful achievements as a business so far. Congratulations to all the winners and to all the nominees! A great article on our launch as Darwen Terracotta in the 66th issue of Ecclesiastical and Heritage World Magazine - 'New Firm Helps Preserve Traditional Skills'. Fresh from the kiln. Our restoration block for St Pancras Church is looking brilliant. 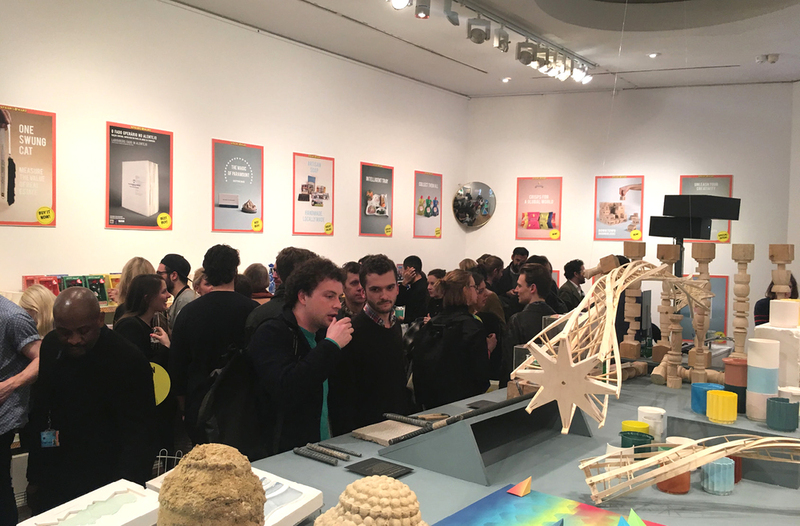 Last month we were invited to attend the opening night of the RCA working-in-progress show, by the talented MA students we collaborated with earlier in the year (ADS6). 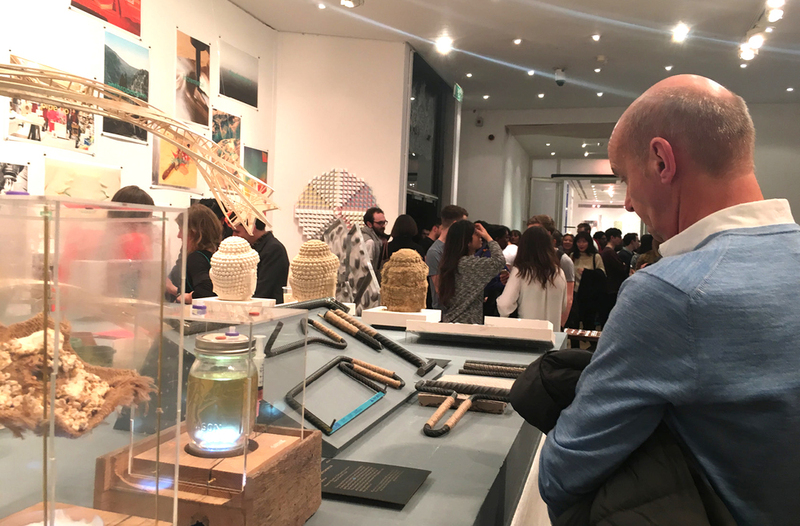 It was a fantastic event getting the chance to explore the schools innovative work and varied creative processes, and during the event we found out the exciting news that ADS6 had in fact won the Albert Embankment arts Competition. As a result their amazing design proposal Pipe Up will now be built in Vauxhall by 2019, sponsored by contractors St James. We are extremely happy for the students, and look forward to working with them again soon to create the final terracotta Pipe Up sculpture. 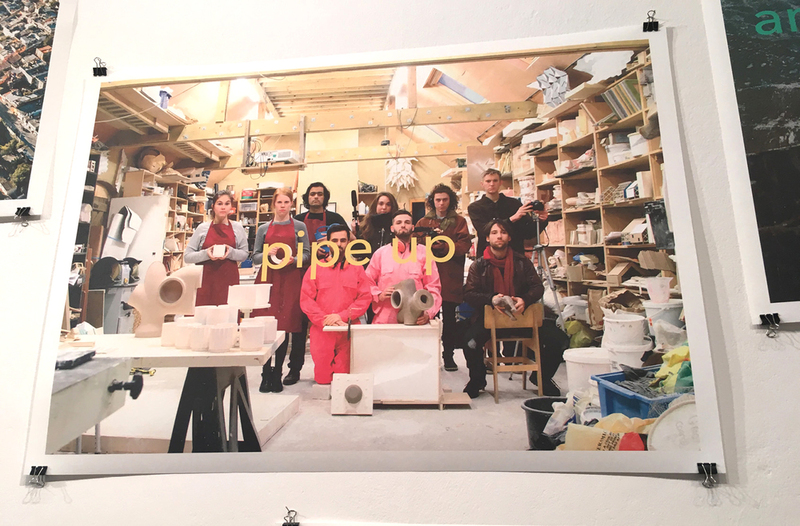 A wonderful video created by the ADS6 architecture students at the RCA, storytelling our collaboration Pipe Up. The video takes a look into the Darwen Terracotta factory, showcasing the skills and craftsmanship that goes into our ceramic creations. 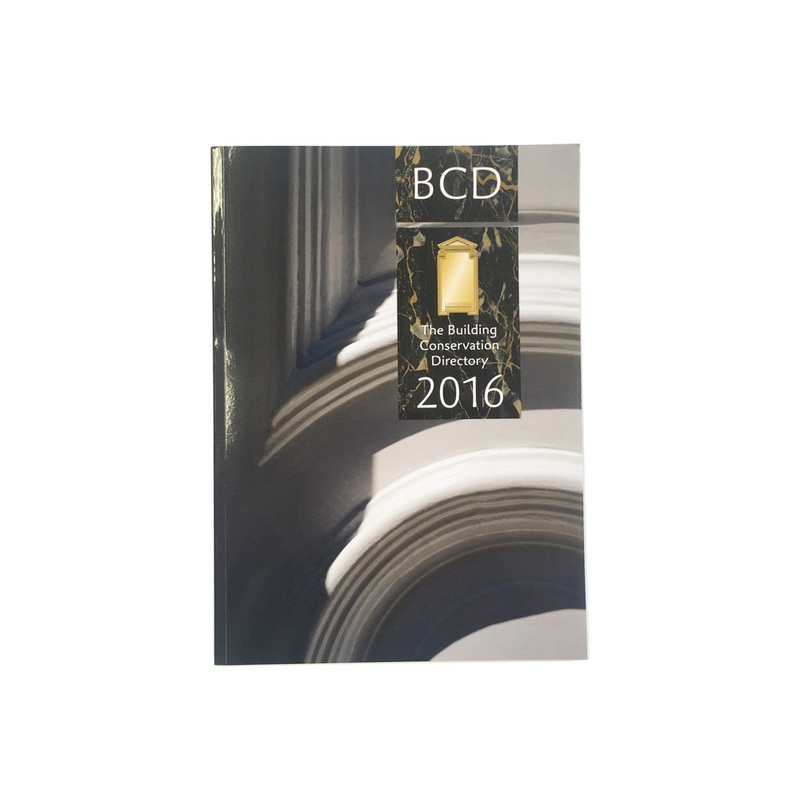 We are featured in this years Building Conservation Directory - a guide to specialist suppliers, consultants and craftspeople in traditional building conservation, refurbishment and design.